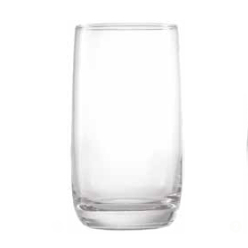 One item which will always be liked by the public are the glasses because of their increased usability. 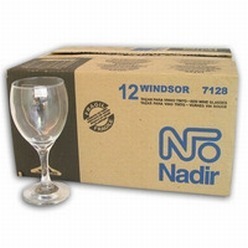 There are different types of glasses available at Giftwrap and you can choose any of them according to your need. 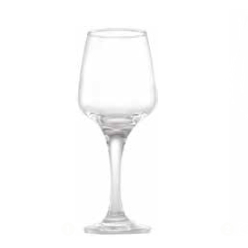 If you want to gift the item to some influential personality from the corporate world then our wine glasses branded with the name of your company will be a perfect choice. 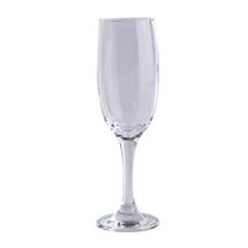 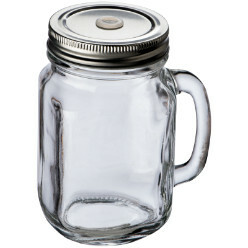 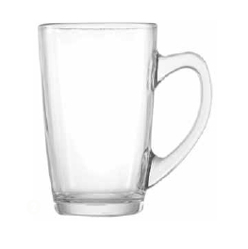 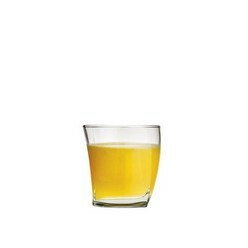 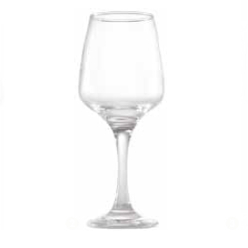 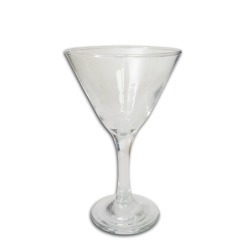 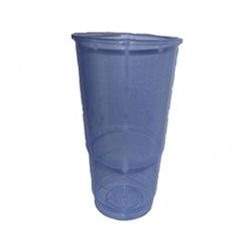 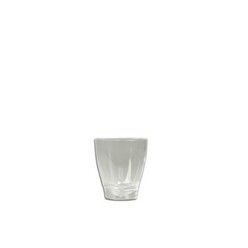 Also, we have other kinds of glasses as well which include champagne glasses, cocktail glasses, plastic glasses, whiskey glasses, tumbler glasses, and shooter glasses. 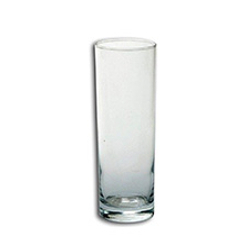 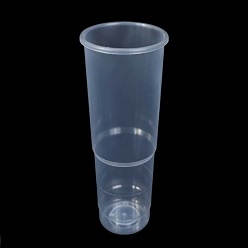 The plastic and shooter glasses are one of the best options when your company is showcasing itself in a trade show or exhibition. 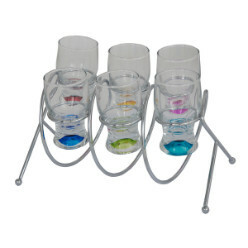 You can always offer some drinks in these customized glasses which are a sure and short way of attracting the attention of the attendees. 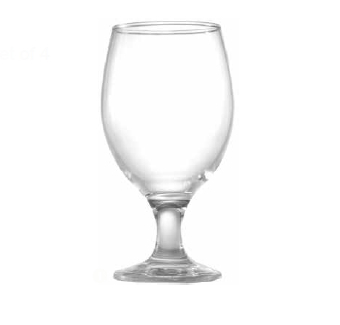 Giftwrap will help you personalizing any kind of glass according to your choice and will present you with something extraordinary at the end.